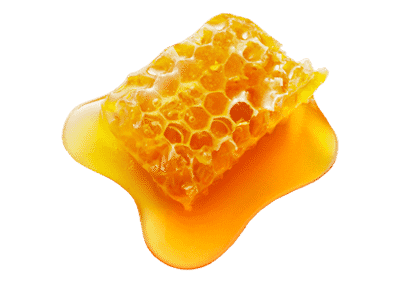 Manuka Honey- used for centuries to treat infections and other conditions, the natural antibacterial qualities found in honey soothe the skin, whilst its ability to deeply condition hair will leave your mane full and glossy. The deliciously sweet smell is the icing on an indulgent cake. 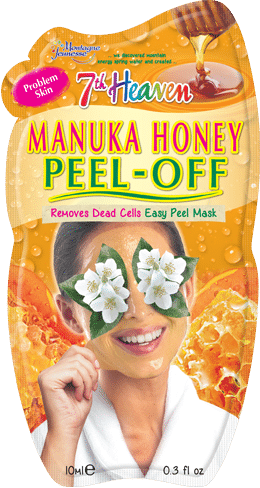 Originating from the sunny climes of Australia and New Zealand, Manuka honey differs from standard honey as it is made only from the sweet nectar of the Manuka tree. From healing sore throats and digestive illnesses to cleansing skin and moisturising hair, honey is taking the health and beauty world by storm. This sweet treat is antibacterial and anti-fungal, whilst its moisturising properties keep your skin hydrated and fresh.